India's 5 per cent broken parboiled variety was quoted around $392-$395 per tonne this week, up from $386-$389 last week. In Vietnam, rates for 5 per cent broken rice were in line with last week's $360 a tonne. 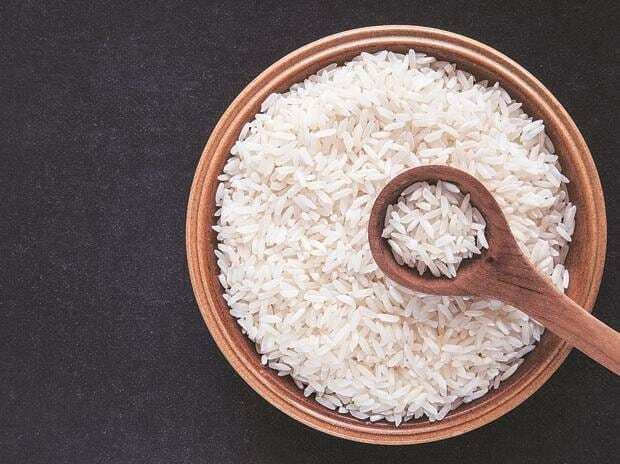 A source with the Ministry of Industry and Trade said Egypt was seeking to buy 20,000 tonnes of 10-12 per cent broken rice from Vietnam for delivery in June. Thai benchmark 5 per cent broken rice prices were quoted at $390-$393, free on board Bangkok, on Thursday, up from $380-$385 last week. With demand little changed, traders attributed the price rise to fluctuations in the exchange rate between the baht and the US dollar. On Tuesday, the Thai cabinet agreed to extend a rice trading agreement with the Philippines which expired in December for another two years. The agreement allows Thailand, the world's second-largest rice exporter, to take part in tenders issued by the Philippines, stating that the two countries can trade up to 1 million tonnes of rice per year.